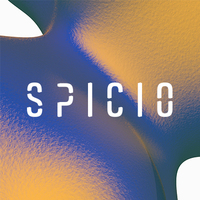 S P I C I O [Form Space] is a foundry & design studio specialized in typography and graphic design systems. Spicio means “look at” in Latin and conveys the idea of “space”. Exploring what really matters.